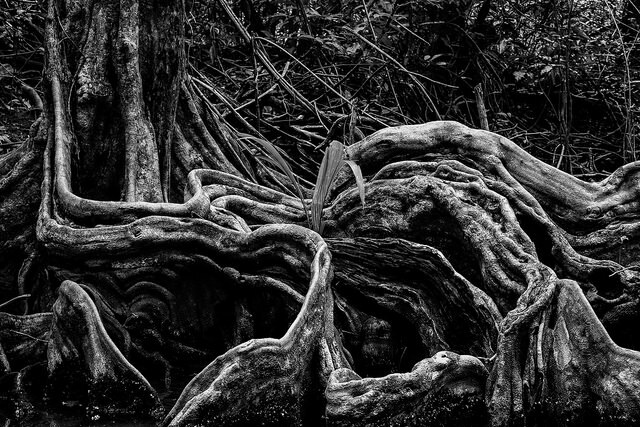 Image: "Roots" by Mathias Ripp. passion flowers, itch and swell your veins. I watch your flowers close with sickness. Your eyes warmed to me in the end.